The development brings a new option for residents with Alzheimer’s, dementia and other types of memory challenges to the Gainesville area. 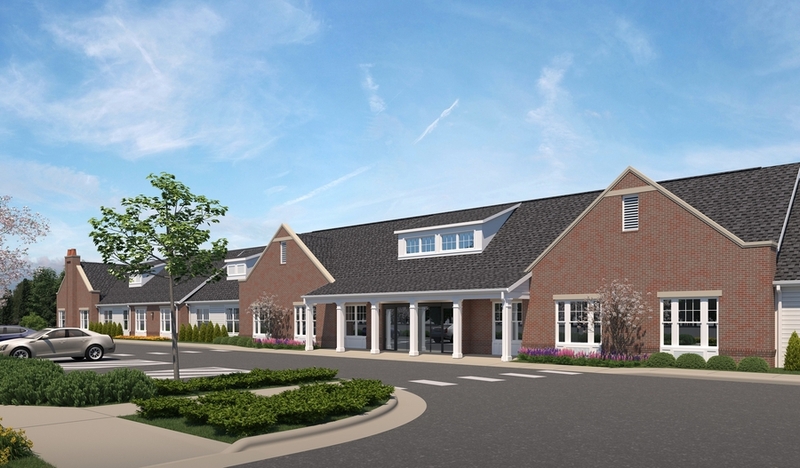 HOLLAND, OH, April 10, 2019 /24-7PressRelease/ — The Douglas Company, an award-winning Toledo, Ohio based general contractor specializing in multi-family, senior living, and mixed-use construction projects, has broken ground on Sand Hill Memory Care, a new $10.8 million memory care community in Gainesville, Virginia. The Developer, Dillin LLC, selected M&A Architects of Columbus, Ohio to design the 40,944 square foot single-story community, featuring 64 suites, multiple activity areas, commercial kitchen, spa, physical therapy, sunrooms, as well as, a salon and two interior courtyards. “We are excited to be building our third senior living community for Dillin LLC,” said Hunter Kick, Project Coordinator of The Douglas Company. 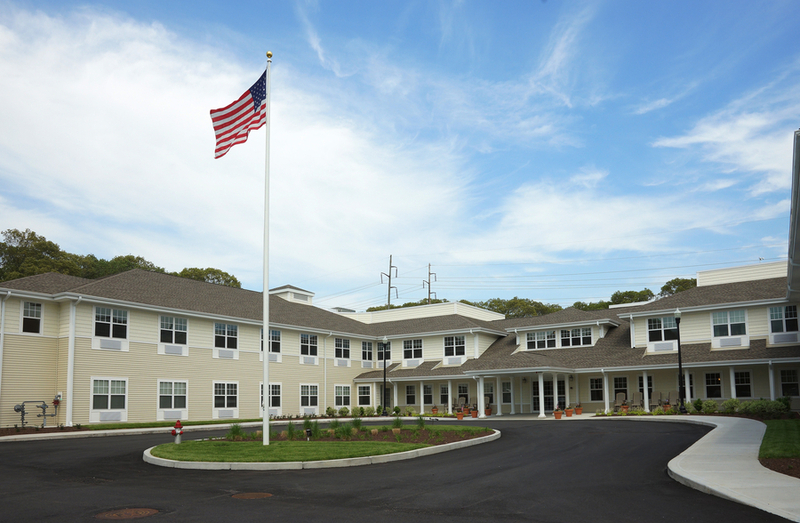 “Our partnership is truly about utilizing our strengths to create a senior living community that offers an unsurpassed standard of living to its residents. Our team is proud to be part of the development that brings this new option for residents with Alzheimer’s, dementia and other types of memory challenges to the Gainesville area.” Construction is expected to be complete in the Spring of 2020. The Douglas Company is an industry-leading general contractor specializing in senior living and multifamily construction. For over 40 years The Douglas Company has consistently completed projects under budget and ahead of schedule while contributing to the success of their clients and associates. The Douglas Company, on the INC. 5000 list of fastest-growing private companies, is headquartered in Holland, Ohio with a second office located in Orlando, Florida.